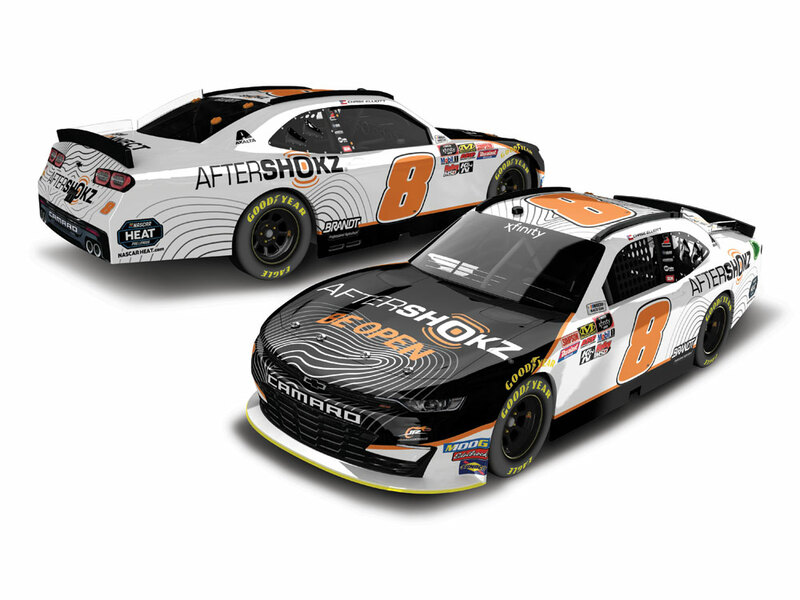 JR Motorsports is reuniting with its former championship driver Chase Elliott for the 2019 NASCAR Xfinity Series™ season opener at DAYTONA International Speedway™. Elliott, the 2018 Most Popular Driver in NASCAR’s top series, will debut the team’s iconic No. 8 Chevrolet Camaro, which will be backed by AfterShockz - an award-winning headphone brand. 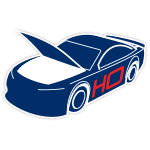 Now Lionel Racing is excited to release Elliott’s No. 8 AfterShockz die-cast for pre-order. 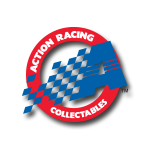 Quantities will be limited, so don’t wait and miss out on this great die-cast replica. Order today!